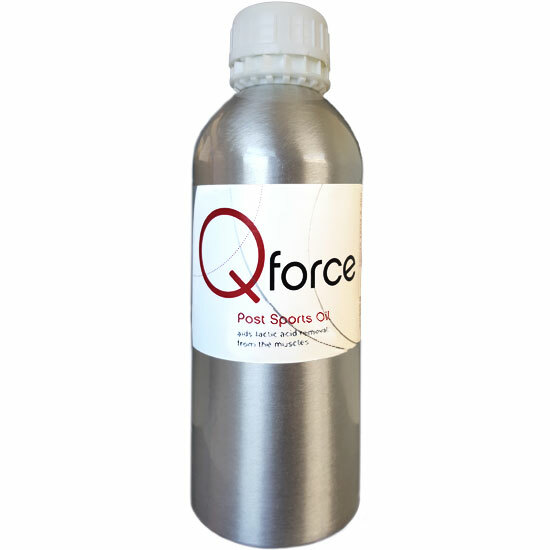 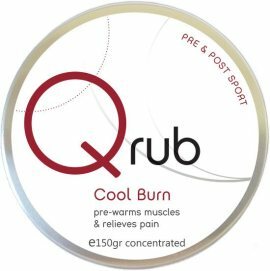 As a Sports & Fitness Coach helping elite and non-elite athletes to perform better in their chosen sports and or activities to help them become better I strongly advice sports teams and individuals to utilise these awesome natural products by QOLEUM in order to increase their performance and recovery levels. They assist you in your pre and post warm up/warm down routines whilst also enabling you to perform better and sustain you on your goals for the event/competition/session or even training camp. 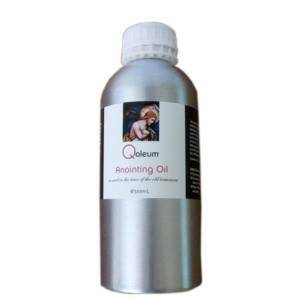 If you want to be better and perform better you have to use QOLEUM!